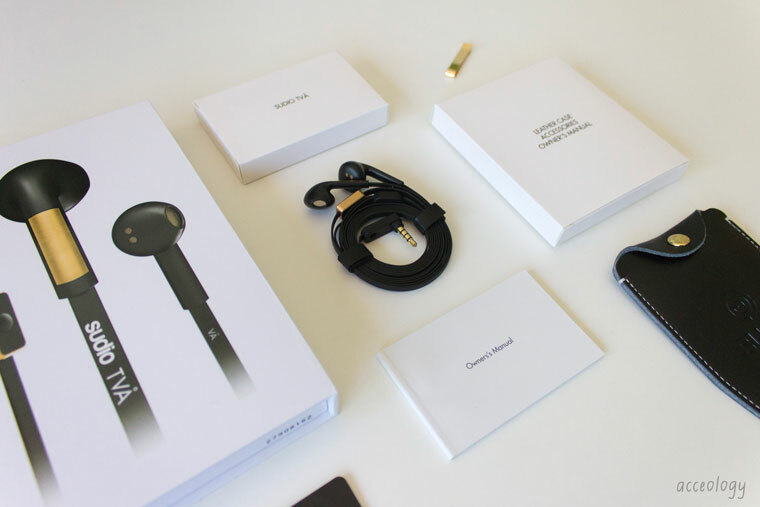 I was lucky enough to receive Sudio Sweden's TVÅ earphones the other day. I'm always on the hunt for new earphones; I honestly don't know how I'd get any work done if it weren't for music. 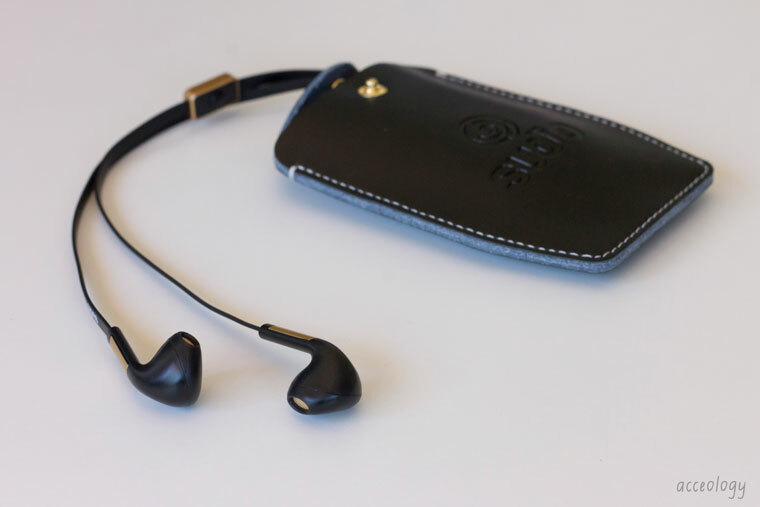 The earphones feature studio quality sound. I've been using the Apple earphones for quite a while, and these were such a nice change. Everything sounds so clear, and there's the right amount of bass to really feel your music. 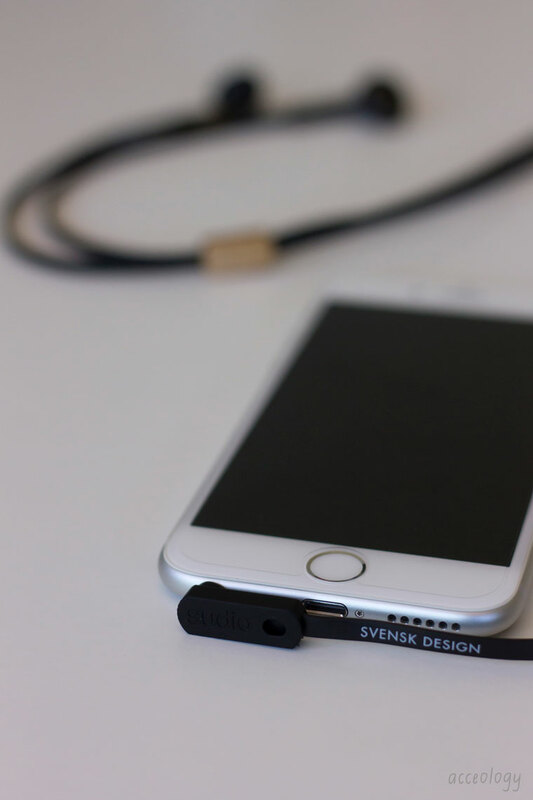 The TVÅ earphones have such a lovely and minimal design. I went for the black and gold option, as my other earphones are white. The gold is a nice standout detail on the black. The best feature of the design may be the flat, anti-tangle cord; these bad boys won't end up a tangled mess as soon as you put them in your bag. Plus, they come with a super handy leather case and a minimal metal clip to attach them to your clothes. The earphones feel great quality, I know that I'll get a load of use out of them. Use the code 'acceology' at checkout for 15% off! Get yours here!